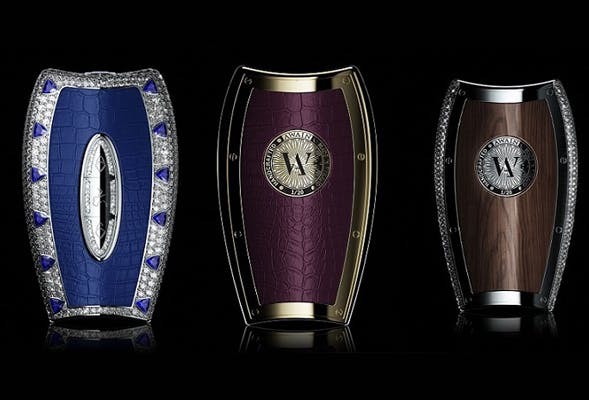 The Most Expensive Car Key in the World Is Studded With Diamonds! It’s no surprise that Dubai is all about that luxury, dizzying heights, and powerful engines! Whether it is the most expensive car for sale, the most extravagant shoe or the costliest perfume, all have seen their launches in the Emirates. And the latest launch seems to be the most lavish car key! 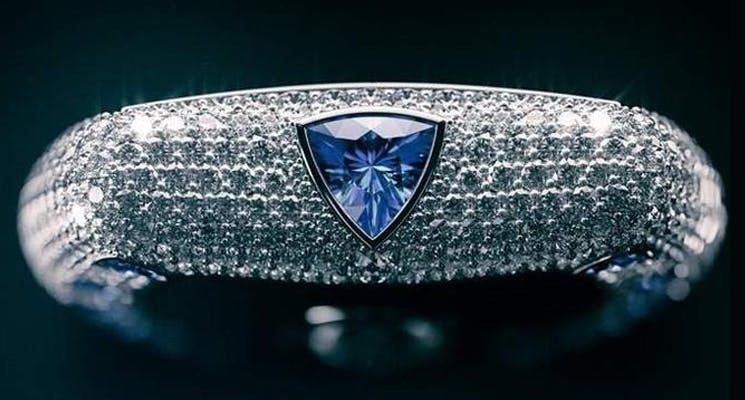 The world’s most expensive and exclusive car key, the Phantom” is introduced by the Dubai-based company, Awain, and it is studded with 34.5 carats of diamonds and is priced at a whopping 2 million AED. The price is exclusive of the VAT included which amounts to about 100,000 AED. According to reports, the company launched three different lines of “supercar” keys that are customizable and can be used interchangeably for any luxury vehicle on the market. Apart from the Phantom line, the serenity line is studded with 1,250 diamonds; 20 carats and priced at 366,165 AED. The Quantum model, on the other hand, is embellished with 354 diamonds and totals at 201,630 AED. 18 and 24-carat gold were also used to fashion the three models. Dubai is a place of dazzling bling and it is here that one of the most lavish and extravagant vehicles are launched. When delectable luxury is coupled with a strong car culture, Dubai then becomes a stellar market place for such grandiosity as this, even if it’s slightly over-the-top! The company hopes to sell to the Royals from UAE, KSA and supercars owners. So, with great cars come great keys, eh? 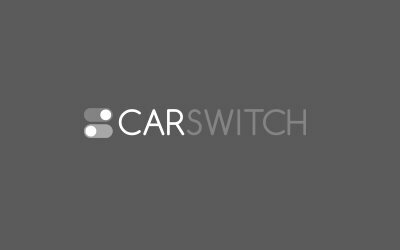 You can look for some quality-assured and pre-inspected premium cars for sale on CarSwitch.com. We guarantee a hassle-free shopping experience. Good luck! Milan Automotive GmBh, an Austrian company has revealed their new hypercar in the UAE. Milan Red. The All-New Lexus UX Unveiled in Dubai, UAE! Car owners seem inclined to put their car for sale and shift to a crossover or.